On Mac, use Cmd instead of Ctrl. 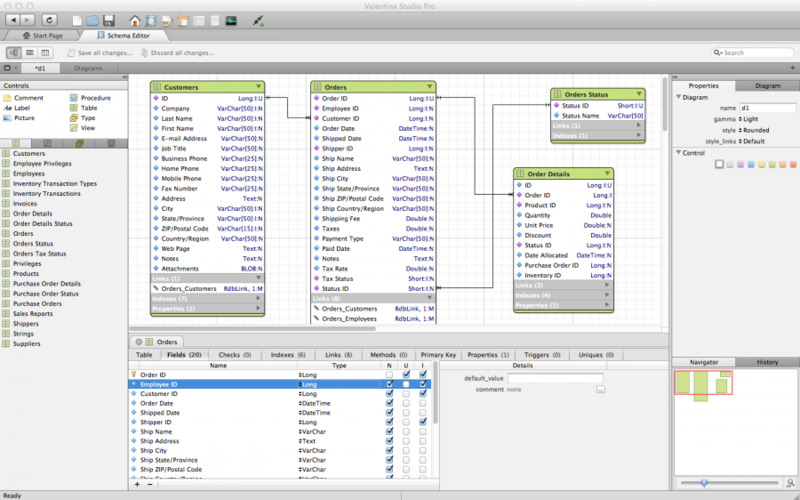 Valentina Studio is an SQL database management program that allows creating, altering tables, fields, indexes, stored procedures and more. It has a paid version, allowing you to turn queries into reports, create forms visually etc. What is your favorite Valentina Studio hotkey? Do you have any useful tips for program? Let other users know below.